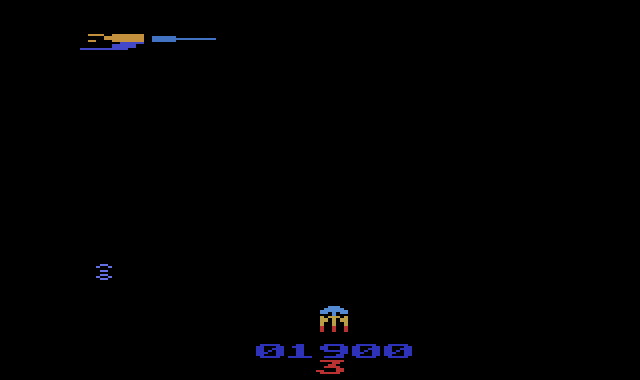 Not impressed with the CBS release of Gorf? 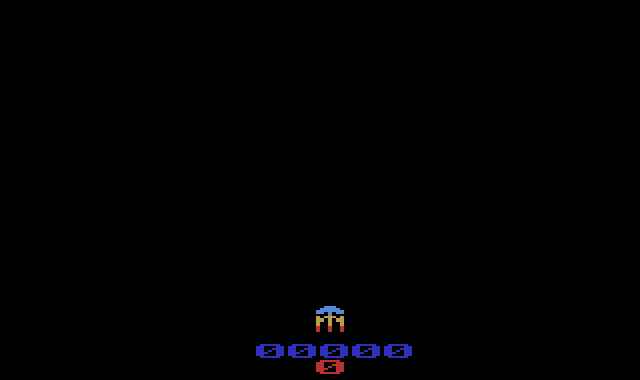 Would you like it to look more like the arcade? 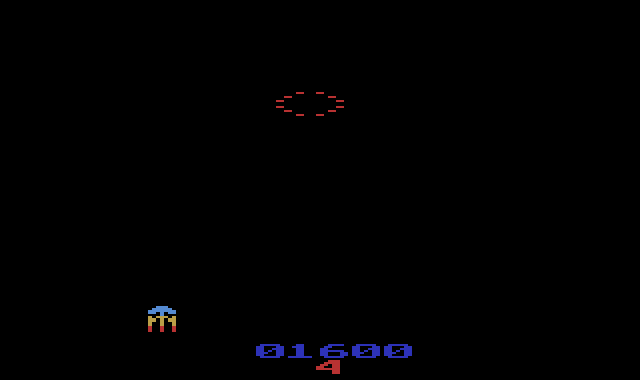 Well, thanks to dr. kwack a Gorf more like the arcade is here! 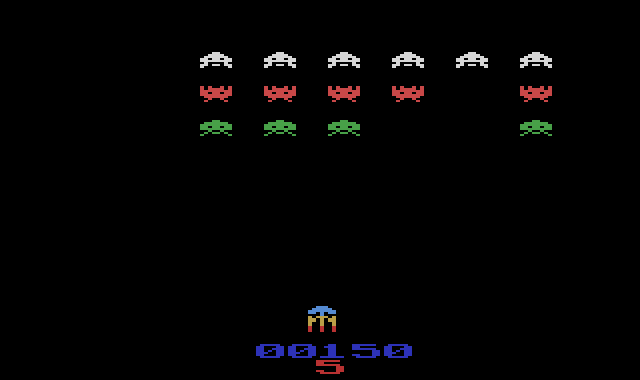 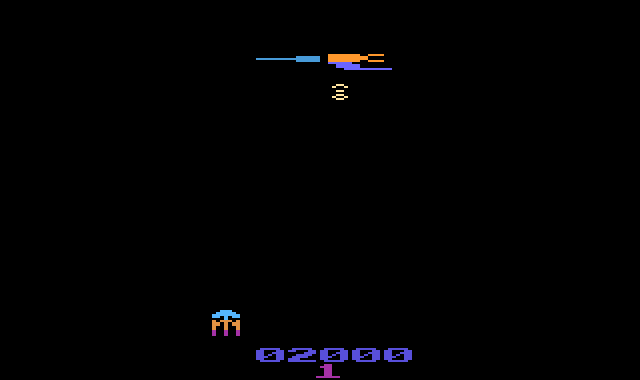 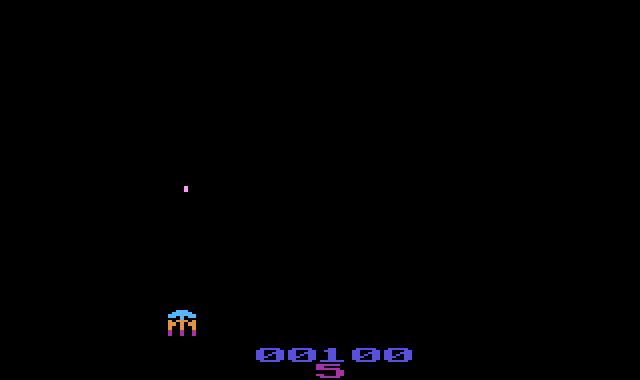 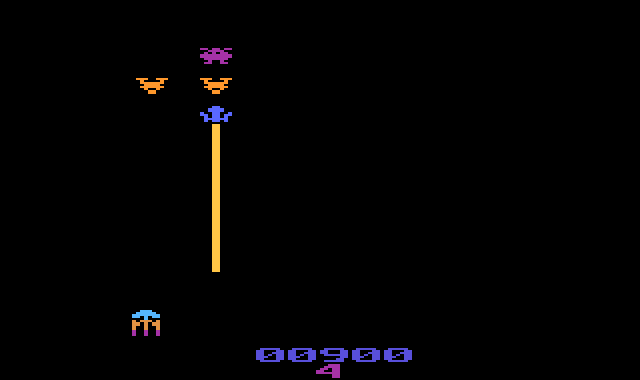 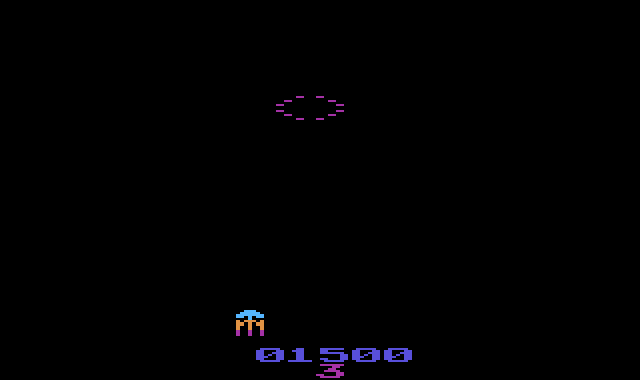 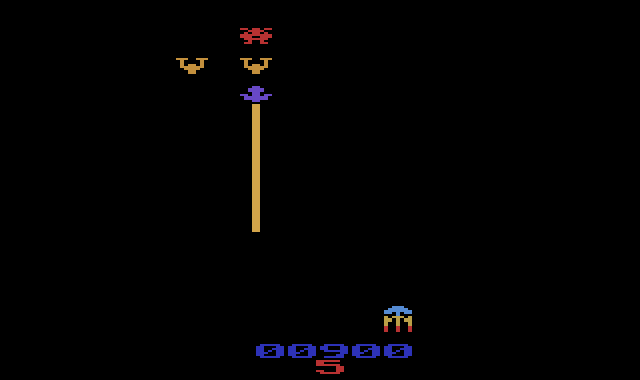 Graphics changed on the first two levels to closer resemble the Gorf Arcade game.